This extremely popular franchise has its hands all over the country and we’re not surprised to see its presence on the island. 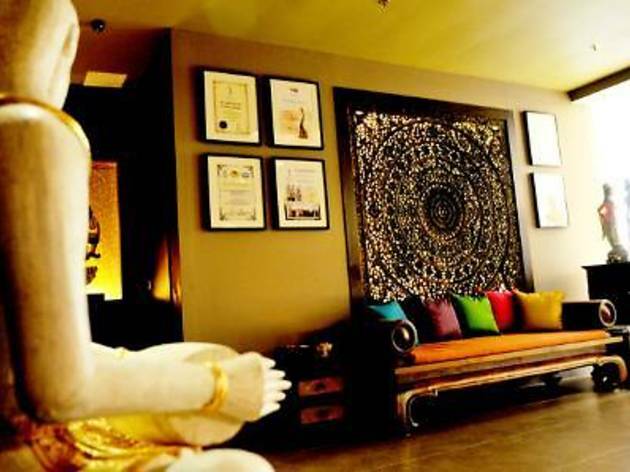 Step into their stylishly designed spa rooms for a traditional Thai massage done by well-trained Thai massage specialists. 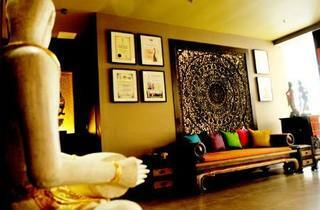 They also provide aromatherapy massages, herbal therapy and body scrubs.